Busy private ENT practice in Northern NJ, seeking to expand with a new Physician Assistant. 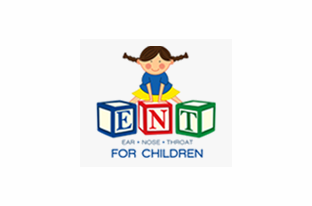 We are a long-standing, well-respected and high-energy private practice with a strong emphasis on Pediatric ENT and Otology. 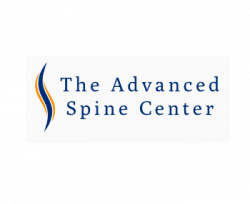 This is a full-time position providing patient care assessments and follow-up appointments in the office setting, utilizing EMR to document encounters, performing minor procedures, and seeing inpatient and Emergency Room consults. Candidates should be hard working, flexible, and have a passion for education. New graduates are encouraged to apply. Competitive salary. This is a great opportunity for a highly motivated Physician Assistant to be a part of a growth market. REQUIREMENTS: Must have graduated from an accredited Physician Assistant program and be eligible for or hold current certification and have a valid NJ license. Enjoy shopping, fine dining and cultural activities such as your choice of museums, theater or concerts. Take part in a thriving community with a large number of local colleges and universities.